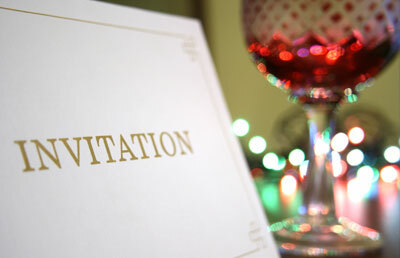 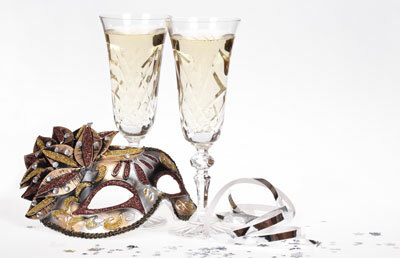 Talk to us about booking corporate or social meetings. 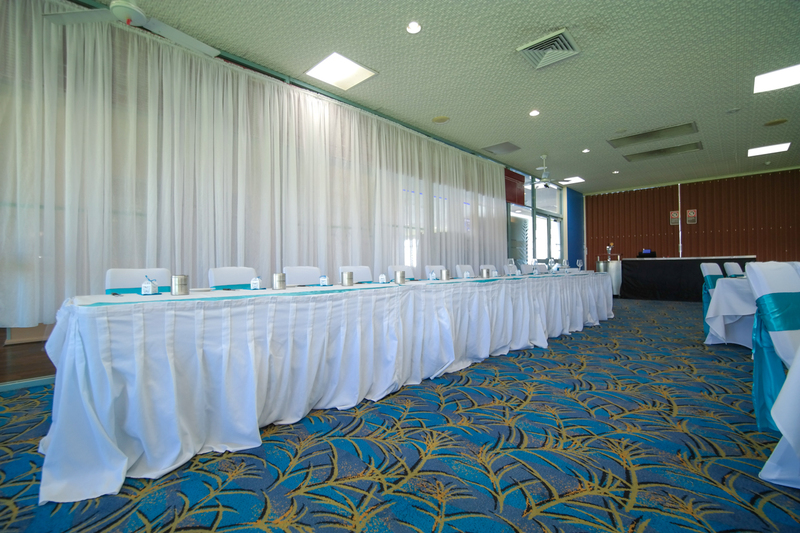 Our spacious function room can cater for board meetings, seminars or conference situations. 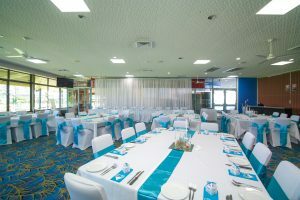 Your event can be fully catered also. 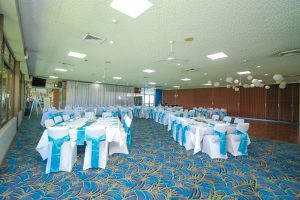 Social functions or parties are well catered for at Club Harrington. We can tailor a catering package & room layout for you. Talk to our staff about your requirements and see what we can do for you. 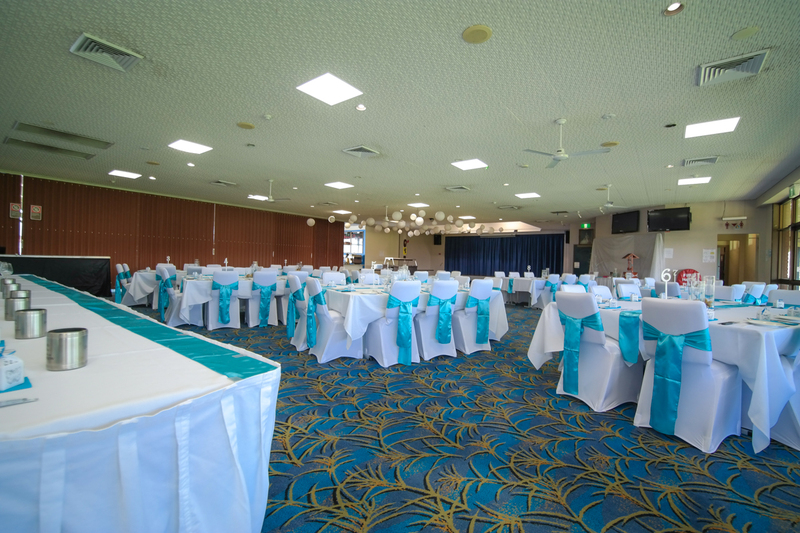 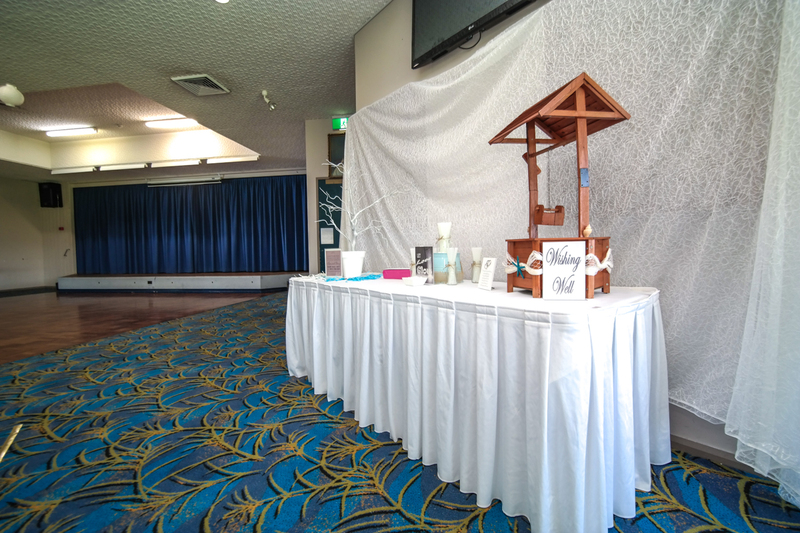 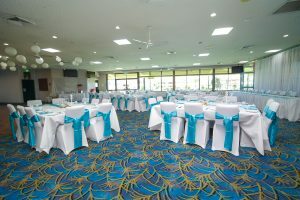 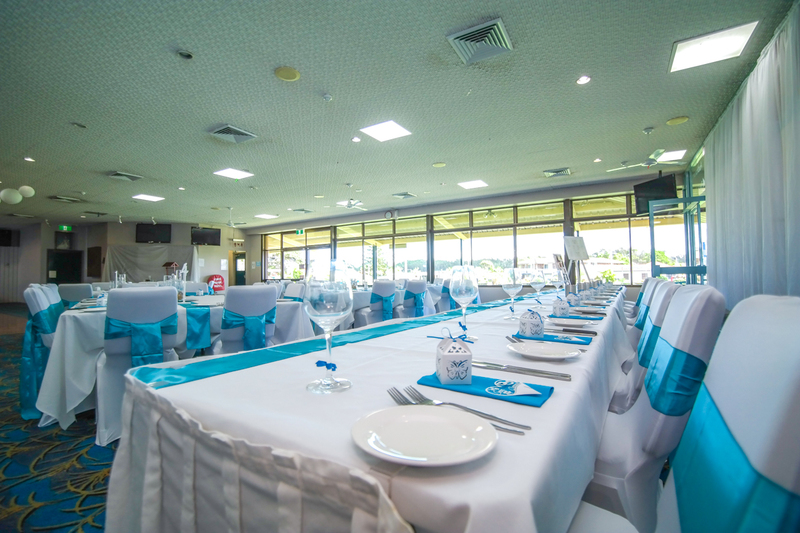 Talk to our staff about holding your wedding reception here at Club Harrington and take advantage of the spacious layout and great atmosphere of the club with the million dollar view. 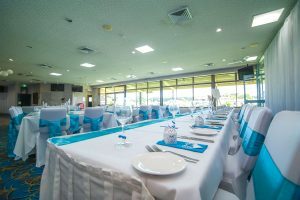 Modern Australian Cuisine while you overlook the beautiful Harrington Breakwall. Club Harrington courtesy bus runs on the hour from the bowling club to surrounding areas of Harrington. 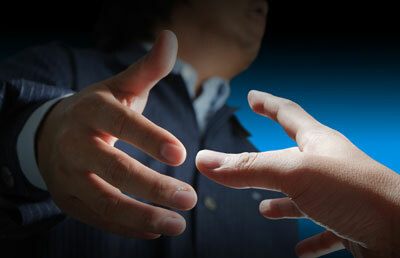 Book the courtesy bus to pick you up and drop you back home again after a night out.